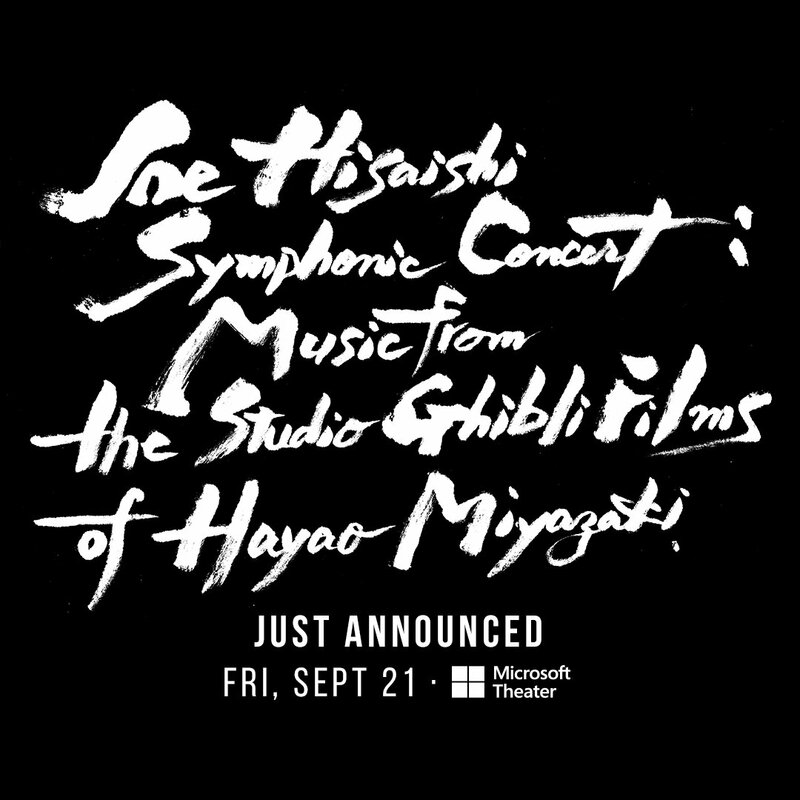 Joe Hisaishi Symphonic Concert: Music from the Studio Ghilbi Films of Hayao Miyazaki is coming to the Microsoft Theater on Friday, September 21. 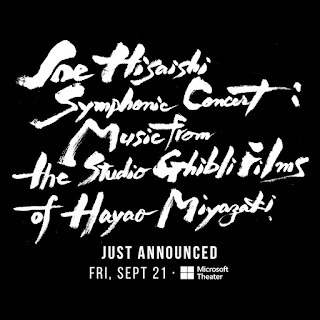 You'll be able to hear him play live scores of classic Ghilbi films accomapnied by a live orchestra. You"ll be watching clips from your favorite anime films as the live music feels the theater. 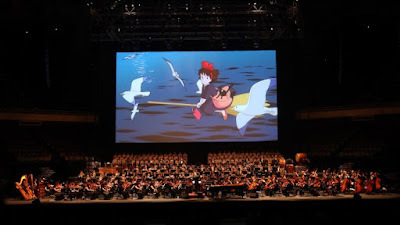 Though the name of the event is some real weird Engrish and ego-name dropping it should be a wonderful event for anime fans. *Remember, don't be on time. They're are awful keeping the schedule at the Microsoft Theater, SO DON'T COME EARLY. You will have nothing to do there.